Today, most people realize the danger of having lead paint in the home, and it is seldom found in newer homes. 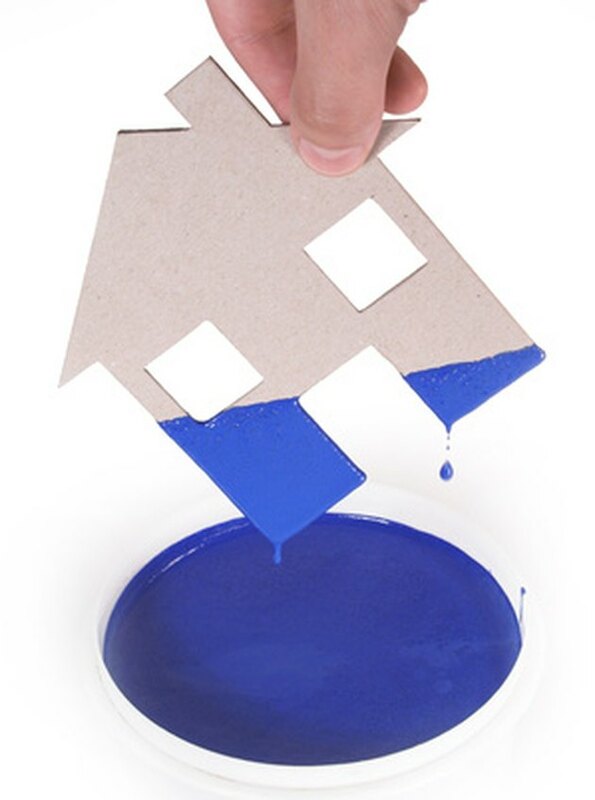 If you did not paint your house yourself, however, you may want to have the paint tested for lead. There are two systems for testing the lead content of paint: X-ray fluorescence (XRF) and laboratory testing through the National Lead Laboratory Accreditation Program. If your test results were delivered on-site at the time of testing, XRF testing was most likely used. If the test results came later, it was probably laboratory testing. 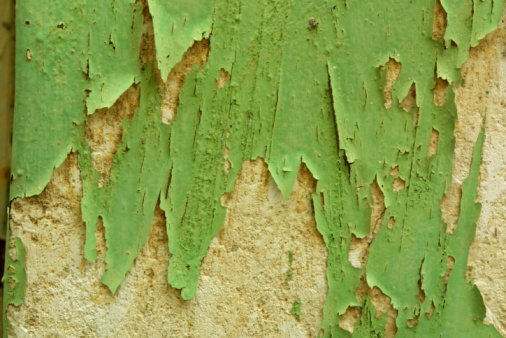 The EPA established limits for lead in paint in 1978. If XRF testing was used, a lead content of 1 mg per square centimeter of painted surface is defined as leaded paint. If your XRF test results were inconclusive, it may be because of materials below the paint. It is possible to retest by removing some surface paint and establishing a reading of the material underneath as a base reading. If laboratory testing was used, determine whether your test results are being reported as a percentage or in terms of milligrams per square centimeter. If the laboratory test results are reported as milligrams per square meter, a lead content of 1 mg per square centimeter is considered leaded paint. If the laboratory test results are reported as a percentage, results of 0.5 percent lead constitute leaded paint.